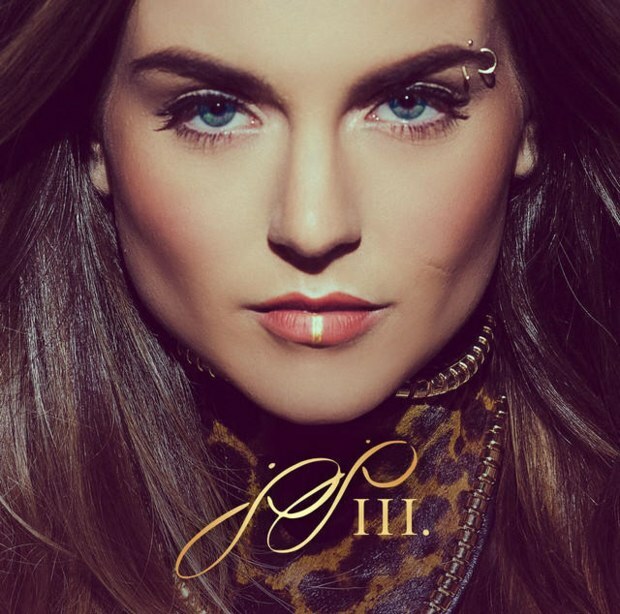 JoJo released her “#Tringle” and there is absolutely NO CHILL – the fans are all freaking out! If you don’t remember, JoJo is the incredible voice behind the mega-pop hit “Leave (Get Out)” that was released over 10 years ago. Due to label conflicts, she has not been able to release new music until now – and it was sure worth the wait. Check out her triad of singles streaming here on her website now!